…received his first #1 album EVER of his 45 year long career! James has had a great run! Since his first splash on the music scene in 1970 with his hit single “Fire and Rain”, that came on his second album Sweet Baby James. Since “Fire and Rain”, James grabbed the attention of many a music listener and became a steady force in the singer-songwriter genre. He went on to win 5 Grammys and now at 67 years old, he’s got his first #1 album! 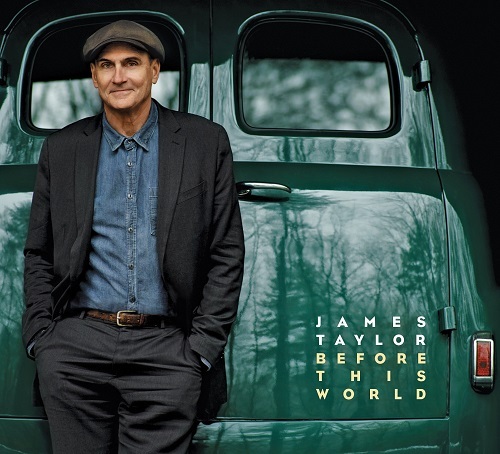 “Before This World” is James’ first album of new songs in 13 years and has sold 96,000 albums and was streamed 411,000 times! The album was just released on June 15th! James gave a lovely interview to Here & Now in which he described his time between songs as “full” and that it took him a lot to focus in on writing new music. 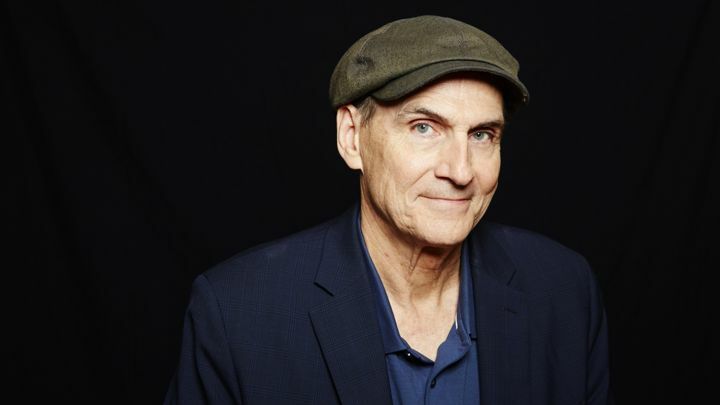 Check out that interview here [hereandnow.wbur.org/james-taylor-before-this-world]. Aging musicians…I never thought about that before! 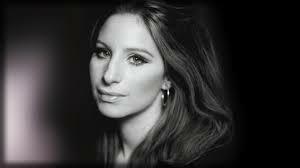 Well I guess you could think of Barbra Streisand, Tony Bennett, Paul McCartney, Tom Petty, and all the other amazing “aging” musicians out there! I love how Marianne categorized it and now I’m more aware of the age ranges of artists as a factor to how relevant they can be in today’s music market. I guess this just goes to show that JT still has it! I’ve known it all along and I’m so proud of him for getting his first #1 album! I can’t wait to listen to this album and see what all the hubbub is about! I know it will be worth the listen! 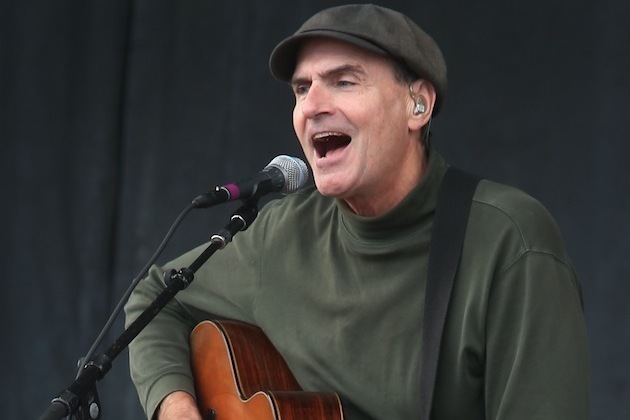 Congratulations James Taylor on your first #1 album! You deserve it!